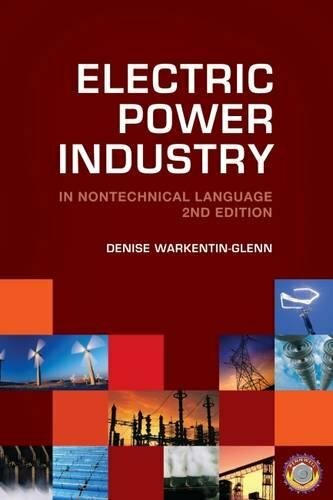 In the second edition of this bestseller, Denise Warkentin-Glenn presents in everyday language the nuances, history, and recent developments of the electric power industry. This new version includes updated information on utilities, merchant plants, rural cooperatives, government entities and more. It also has new chapters covering the 2005 Energy Policy Act, environmental standards, and updates to industry mergers and acquisitions. This important edition gives a comprehensive look at our country's most critical economic driver.